We got you covered® for Seattle Roofing, Windows, and More! 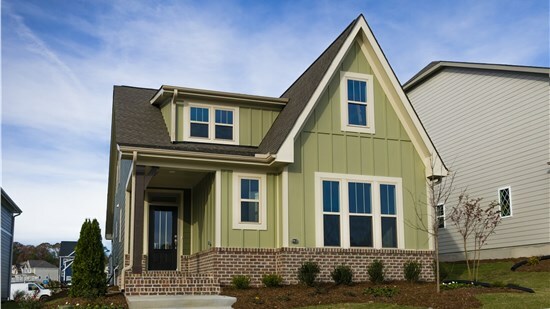 Our innovative products and award-winning contractors make exterior remodeling a hassle-free process. Whether you want a new roof installed or windows and doors replaced, we offer the best in expert service and stunning results. As a GAF Master Elite Roofing Contractor, we got you covered™ with durable, custom roofs backed by expert installation. From bay and bow windows to classic double-hung styles, we can create the ideal window feature for your home. Doors are essential for protecting your local property, and we offer high-quality products built for superior performance. Prevent water damage and protect your exterior with the innovative gutters and gutter protection products that we offer! Tristate customers have first hand experience of the level of quality and service we bring to each job. Come see about all the great things our customers have to say about their Tristate Roofing project. From your initial estimate through project completion, we offer high-value benefits for all of your roofing and remodeling needs. 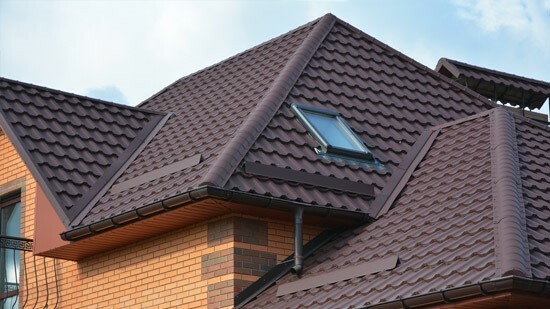 At Tristate Roofing, we work with top-rated manufacturers to bring you roofing systems that stand the test of time. As a BBB-accredited business staffed by highly trained, certified contractors, we’ve received several awards for our impressive service. Our customers are our top priority, and our family owned roofing company goes above and beyond to guarantee satisfaction. Your Seattle home should be beautiful, functional, and efficient, and Tristate Roofing is here to make that your reality with our high-quality renovation solutions. From roofing systems customized to your home to our replacement windows, doors, and gutters, we offer products that enhance the efficiency and style of your exterior. 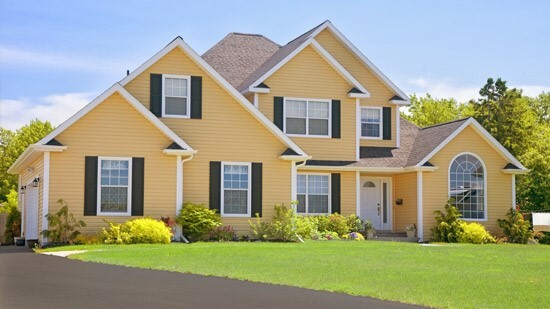 As the premier choice for Seattle's home owners we have been the trusted choice over the years. Check out our projects map to see where we've done our work!